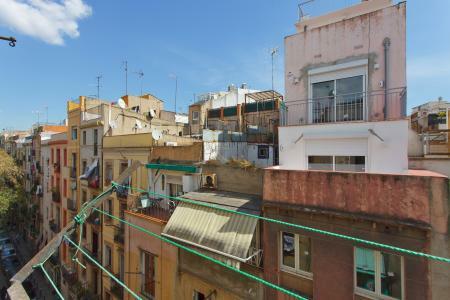 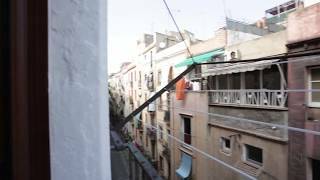 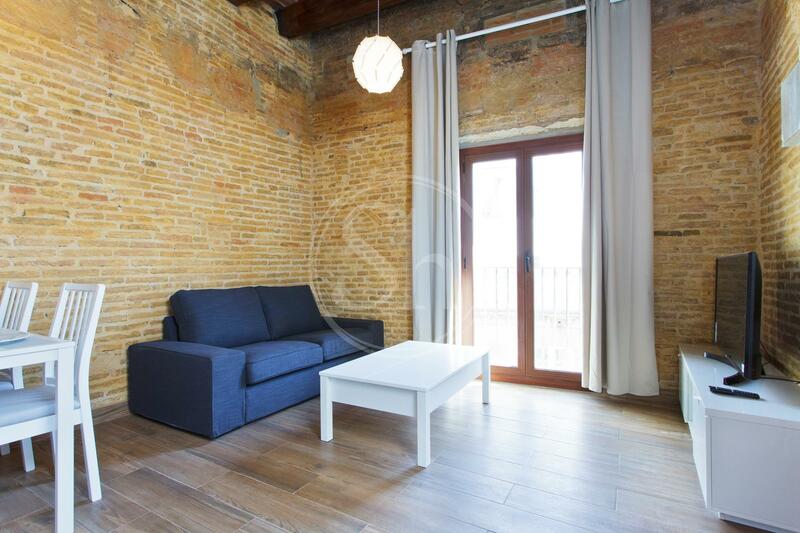 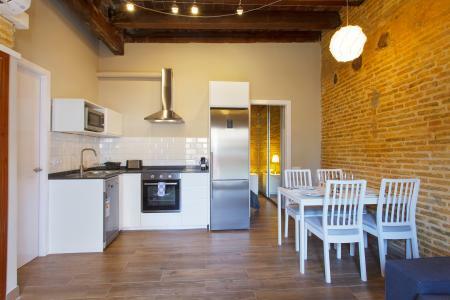 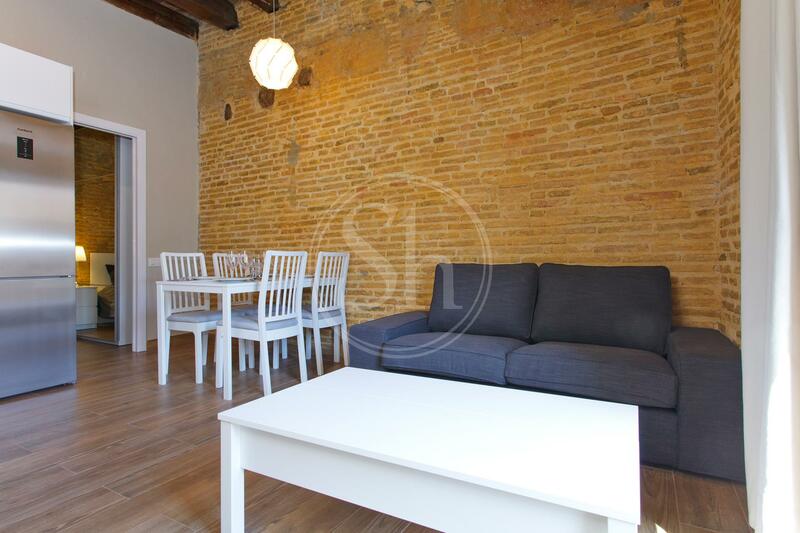 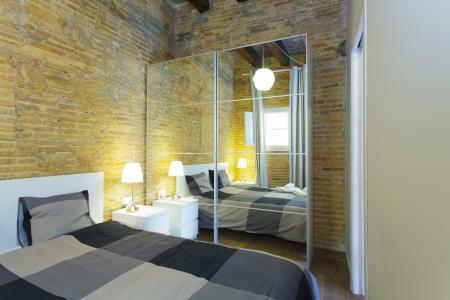 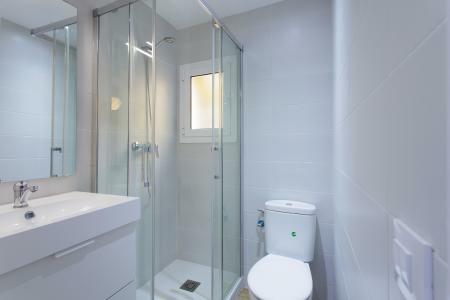 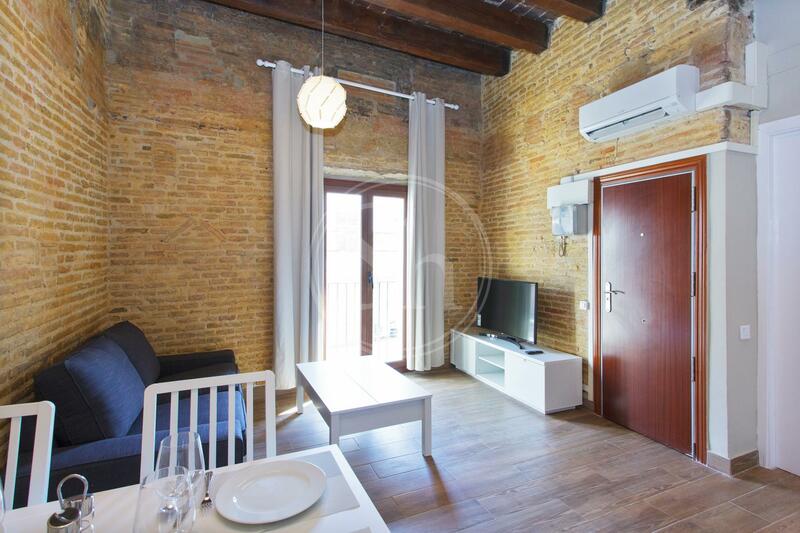 Beautiful and cosy apartment for rent in El Born district, Barcelona. 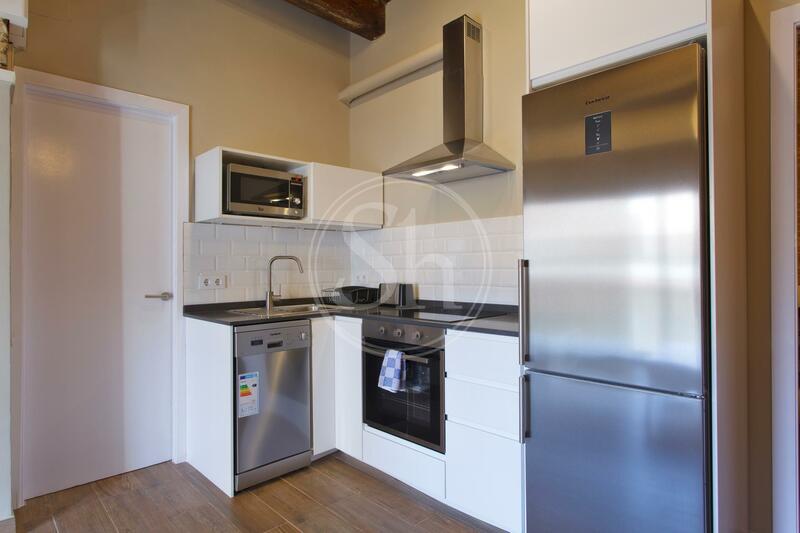 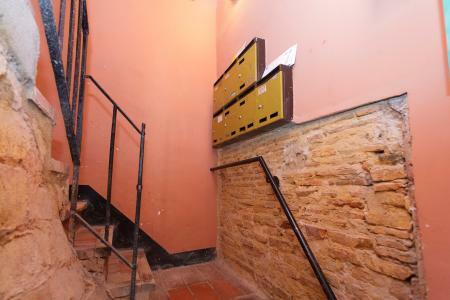 This modern and bright flat is completely furnished and has been reconditioned recently. It has a double bedroom, a completely equipped open kitchen facing a comfortable living room, a laundry room, and a balcony. 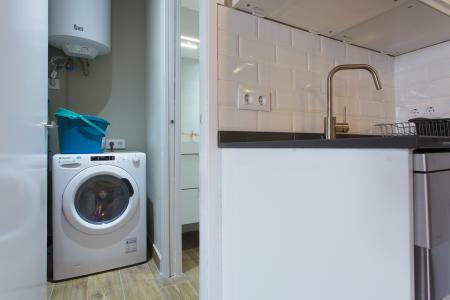 In order to make your visit more comfortable, the apartment comes with air conditioner, internet connection, TV, double sofa bed, washing machine, and dryer. 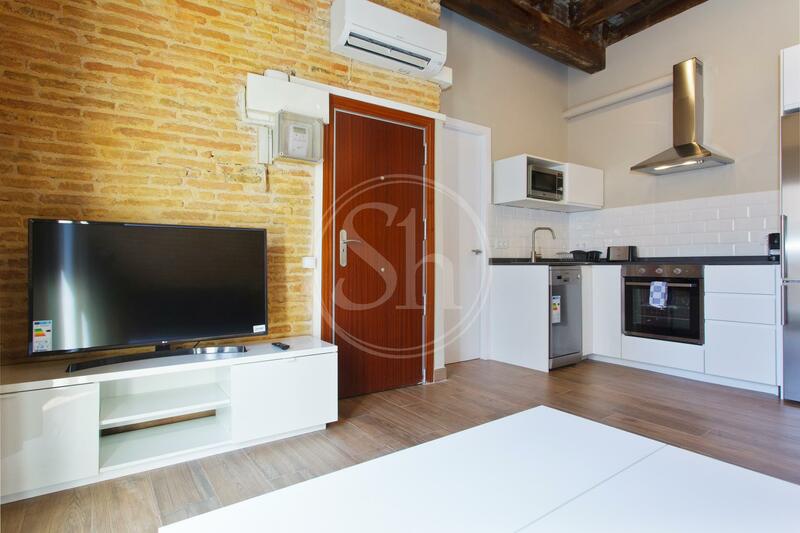 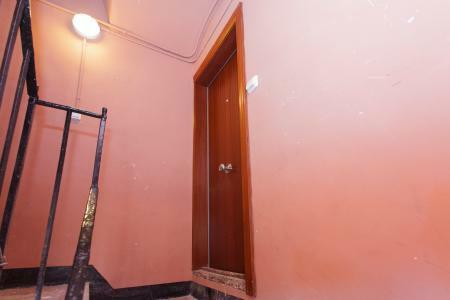 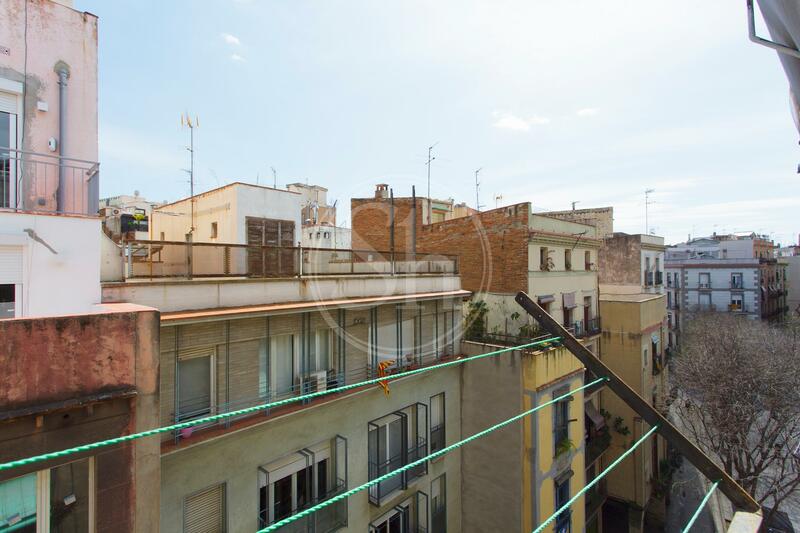 The building is located in the attractive area of El Born, in Ciutat Vella close to the famous Ciutadella park, Arc de Triomf, and the Chocolate Museum. There are different tapas bars and restaurants where you can enjoy Mediterranean food, as well as some clubs to sip a perfect vermouth in. 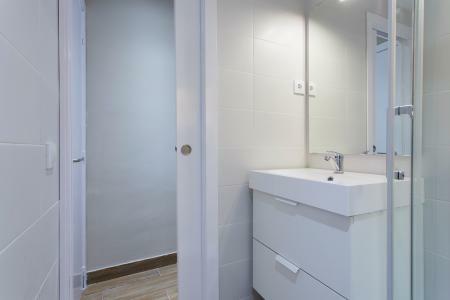 All facilities needed are conveniently close to the apartment to make your stay easier. 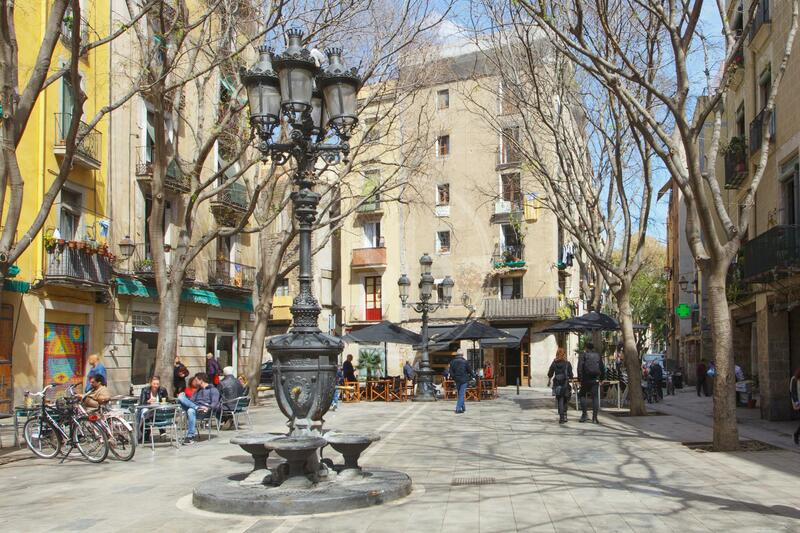 The closest metro station to visit the rest of the city is Arc de Triomf (L1).